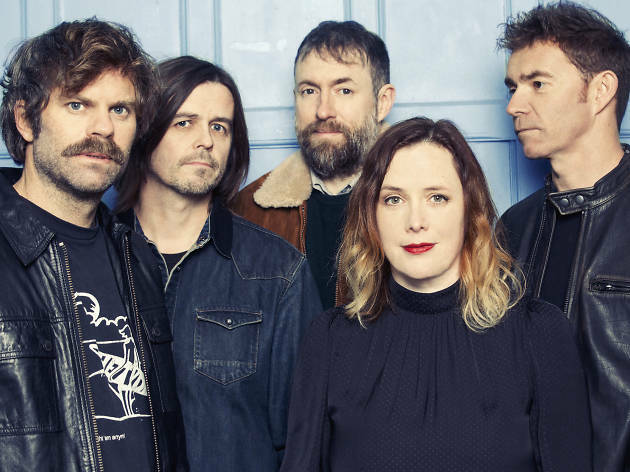 If you missed Slowdive's superb stint at Brooklyn Steel in May, you're in luck: The British shoegaze icons hit NYC for another appearance behind their stunning self-titled latest. 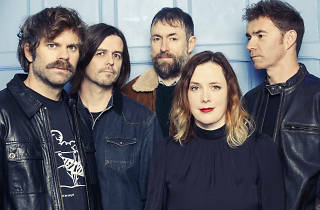 An eight-song exercise in shoegaze's best inclinations, Slowdive welcomed Simon Scott back to the drum kit for the first time since 1993's Souvlaki. Fog machines at the ready; prepare to drift off into the shoegaze ether with some of the best who've ever done it.